Last fiasco before the lasso. 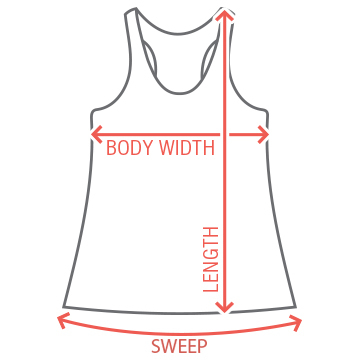 Go out and celebrate the bride to be in matching tank tops! 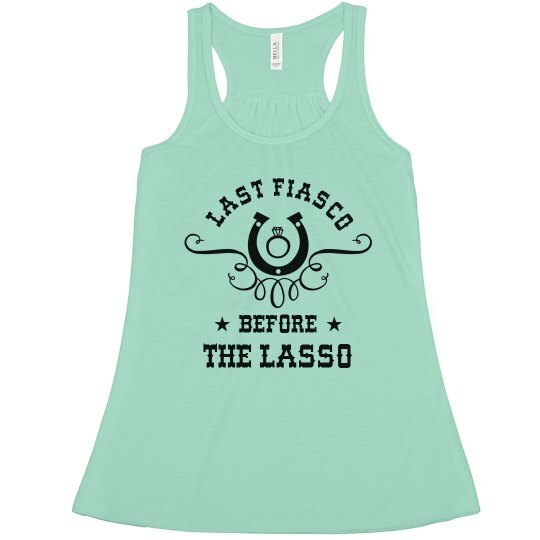 Bridesmaids, this funny cowgirl tank is just for you. Great for the bachelorette party.